Caring for a loved one who is seriously ill is never easy. More than 80% of caregivers are either the spouse or child of the loved one they are caring for. Unfortunately, stress among caregivers is extremely common. Caregivers often try to do everything by themselves, which leaves them worn out. They are sometimes referred to as the “hidden patient” because they spend so much time caring for their loved one that they neglect their own health. If the stress of caregiving is left unchecked, it can take a toll on your health, relationships, and state of mind. The simple fact is that caregivers need care too. 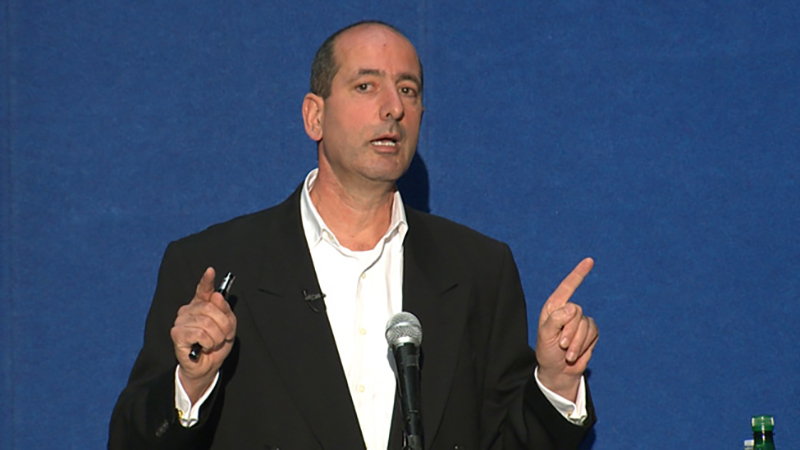 Brent T. Mausbach, PhD examines the role of the caregiver for dementia patients in this Stein Institute for Research on Aging presentation. Learn about the psychological, emotional, and physical consequences of caregiving and what can be done to mitigate their impact. 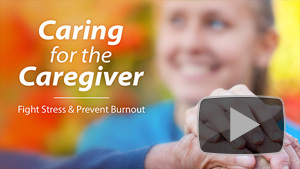 Watch Caring for the Caregiver: Fight Caregiver Stress and Prevent Burnout. 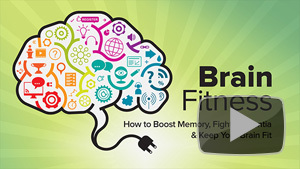 Browse more programs from the Sam and Rose Stein Institute on Aging. It’s often said, “If you’ve seen one person with Alzheimer’s, then you’ve seen one person with Alzheimer’s.” The disease affects everyone differently, but all patients and their families experience some form of grief and fear, not to mention the stress put on the caregivers. In the third and final installment of UCTV Prime’s series “Heartache & Hope: America’s Alzheimer’s Epidemic,” UCLA researchers and clinicians offer up new models for healthcare and caregiver support that emphasize early diagnosis and support networks for everyone touched by the disease, including Patti Davis, daughter of Ronald Reagan, and TV personality Leeza Gibbons, who lost her mother to Alzheimer’s. 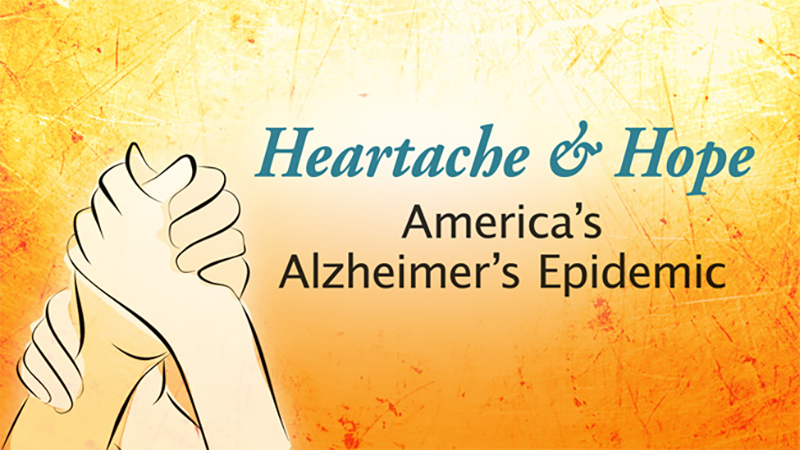 Watch “Alzheimer’s Patient and Caregiver Support – Heartache & Hope: America’s Alzheimer’s Epidemic (Ep. 3),” only on UCTV Prime. As we learned in the first episode of UCTV Prime’s “Heartache & Hope: America’s Alzheimer’s Epidemic,” projections for Alzheimer’s disease and other forms of dementia are alarming, with a new diagnosis every 68 seconds and an annual cost of $1.2 trillion projected by 2050. But not all of the news is bad. The second installment assesses the progress UCLA researchers have made in understanding the disease, and highlights some promising clinical trials and diagnosis techniques that could slow its progression, possibly the first step towards prevention and cure. Watch “Alzheimer’s Diagnosis and Clinical Trials — Heartache & Hope: America’s Alzheimer’s Epidemic” on our YouTube original channel, UCTV Prime.